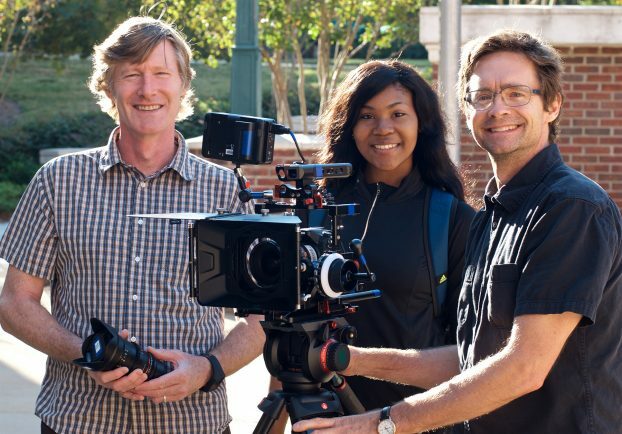 An award-winning screenwriter and filmmaker, Harrison Witt has more than 20 years of professional production experience in cinematography and lighting. Logging thousands of hours on set with directors like Richard Linklater, Quentin Tarantino, Terrence Malick, Spike Lee and Robert Rodriguez has been invaluable to Harrison’s development as a filmmaker and teacher. 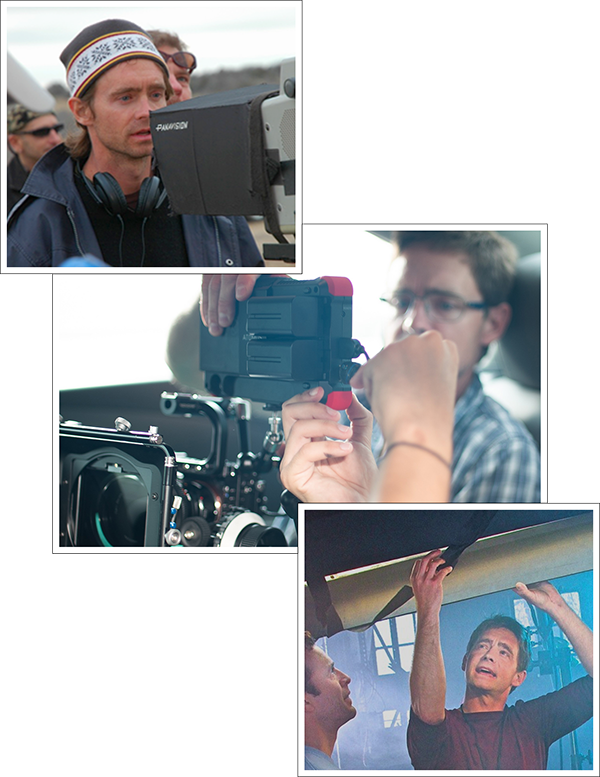 Similarly, learning camera and lighting techniques while working side by side with cinematographers like Roger Deakins, Emmanuel Lubezki, and Pawel Edelman, as well as industry leading gaffers and key grips, has provided Harrison an incredibly diverse, hands-on background in visual storytelling. In addition to studio-level features, he has extensive experience across production environments, including independent narrative, documentary, television (narrative, reality, and news), commercial, music video, live performance, industrial, and still shoots. Harrison’s short film Chickenfüt was named Best Short at Salento Fear Fest (Italy) and Best in Show at the Blacklist Film Festival (Lake Tahoe) in 2008. His feature script Sister Sarah was selected for the Independent Film Project’s Emerging Narrative program in 2011. His current work is narrative focused in both feature and episodic forms.